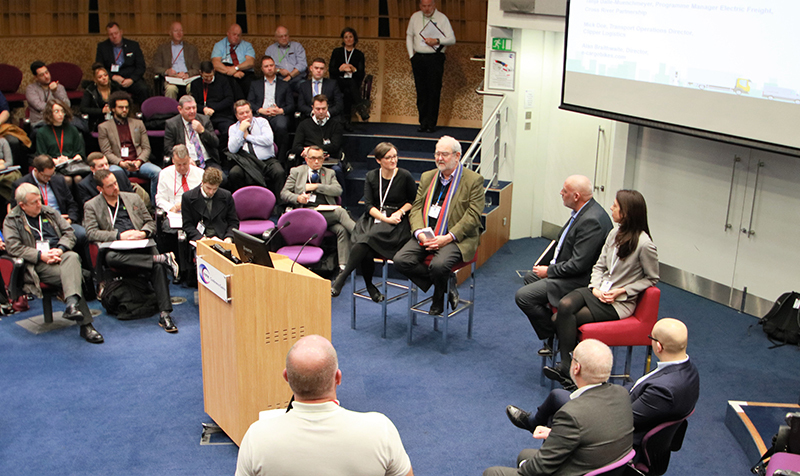 The half-day event invited freight operators to learn from experts, take part in debate and hear from their peers about using alternative fuel vehicles in their businesses. 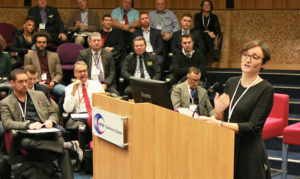 TfL travel demand management interim programme director Emily Herreas-Griffiths (pictured below) opened the event with an overview of the targets set by the mayor of London for reducing vehicle use in the capital. “Today's agenda is really important. We all know how busy the road network is already and it's only set to get busier," she said, as London's population is forecast to exceed 10 million by 2030. The mayor has set a target for 80% of Londoners to make their trip by foot, bike or public transport by 2041, and for morning peak time freight journeys to reduce by 10% by 2026. “Ambitious targets, but we know that if we pull together as an industry, we can achieve good results,” added Herreas-Griffiths. TfL has recently been working with the freight sector on a number of projects to help drive efficiency. One of these is a release of TfL data sets, which allows operators to see live traffic flows from the traffic signal network, such as average speeds and journey times. “This will help inform better planning of deliveries and efficiencies,” said Herreas-Griffiths. She also told delegates about recent work with Bond Street retailers to reduce waste collection movements from 144 per day to just nine, as well as last-mile delivery schemes such as trials of 'pedestrian porterage'. “These are just a few examples of the work my programme heads up. But it’s all about bringing together people to explore common problems, common targets, common solutions. Today's agenda is set to do just that,” Herreas-Griffiths added. Headline sponsor for the event and supporter of TfL’s LoCITY programme was Hermes UK, which recently announced its decision to run both electric vans and compressed natural gas (CNG) tractor units on its own delivery fleet. 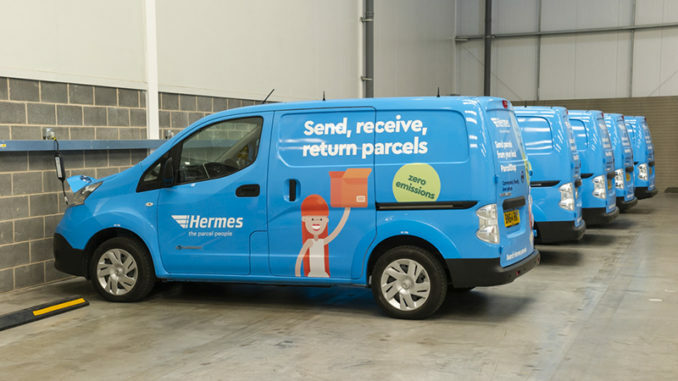 Rob Gwyn, external affairs officer at Hermes UK, said: “We’ve made significant strides forward to deliver a fleet for the future over the last 12 months, and sustainability is a big focus for us as we recognise our responsibility as the UK’s second largest parcel carrier. He added: “We work closely with TfL and look forward to continuing to drive emissions reduction in the capital and beyond as more regions across the UK look to introduce low emission zones. A panel debate kicked off the day for delegates, with a focus on consumer appetite for ever-faster deliveries and the need to balance this with sustainable fleet movements. 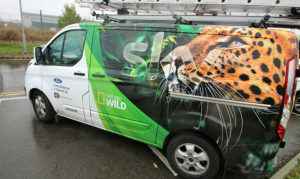 Consumer demand for fast deliveries is being done “at a cost by the industry” and eroding operators’ margins, he added. Mick Doe, transport operations director at Clipper Logistics, added that consumer demand for immediate deliveries is at odds with industry’s move towards sustainable, low-emission vehicles that often cost more than diesel counterparts. “So it is a cost for the industry to do the right thing, but it is in conflict with consumer behaviour for fast, free delivery,” he said. 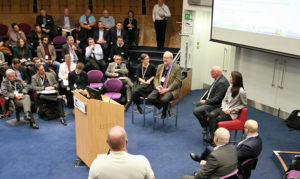 Finally, fleet operators from Sky, Hermes, Lawsons, Royal Mail and Zedify all took to the floor to speak about their own companies’ work with cleaner delivery vehicles and answer delegate questions about how they perform in real-life duty cycles. 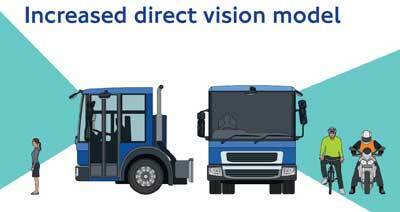 LoCITY is a TfL programme established to help the freight sector prepare for the Ultra Low Emission Zone, which comes into effect next April, and help achieve the mayor of London’s vision for a zero-carbon capital by 2050. 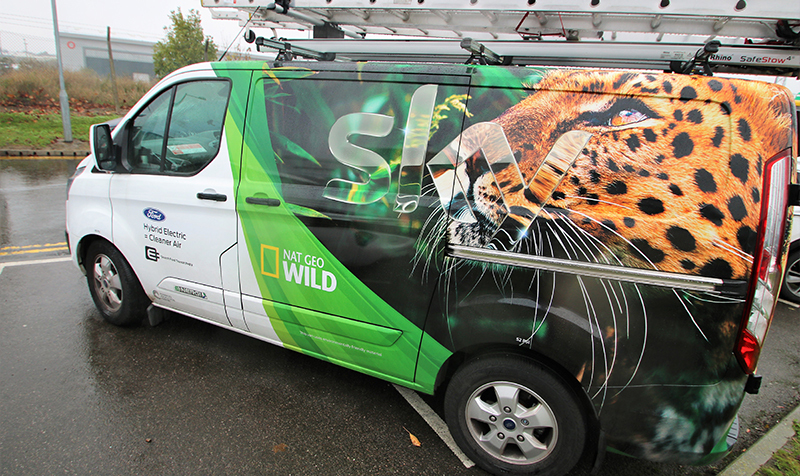 It is now halfway through its five-year schedule and is keen to hear directly from operators about the type of support they would like from the scheme. Operators are encouraged to take part in working groups and ask for advice around the operation of alternative fuelled vehicles on their fleets. Email enquiries@locity.org.uk to get in touch. 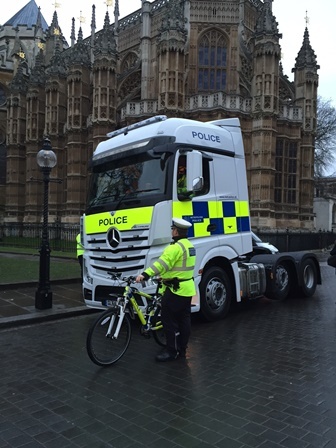 The Metropolitan Police are to speak at the FTA’s Managing Freight in London conference next month. 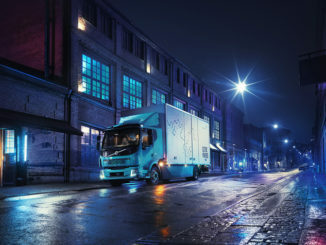 Over a quarter of operators (26%) plan to purchase alternatively fuelled commercial vehicles in the next three years (such as the Volvo FL electric – pictured main), according to the findings of a far-reaching report into the future of the road transport industry.